The British White cattle are now in enclosed Tip Field for a few weeks. The other livestock (llamas, sheep and goats) remain in enclosed Wheat Rick and New Town Nine Acres fields. 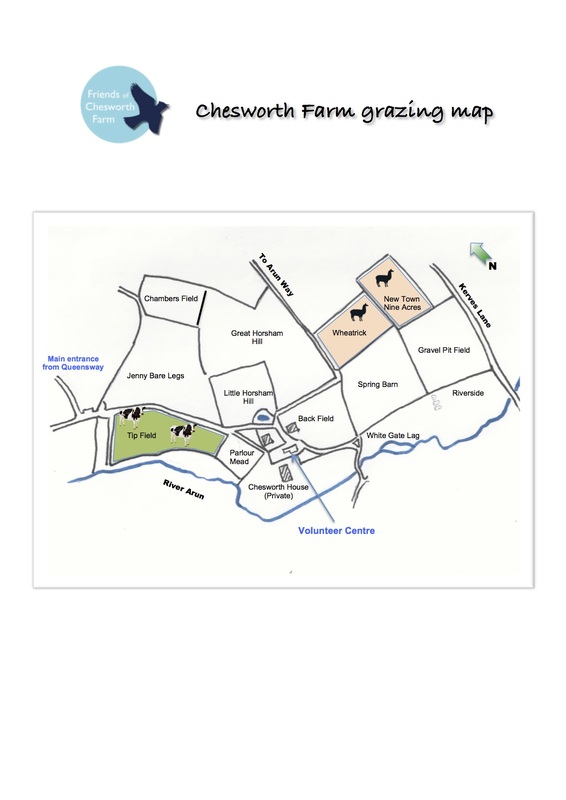 (See FCF grazing map below).